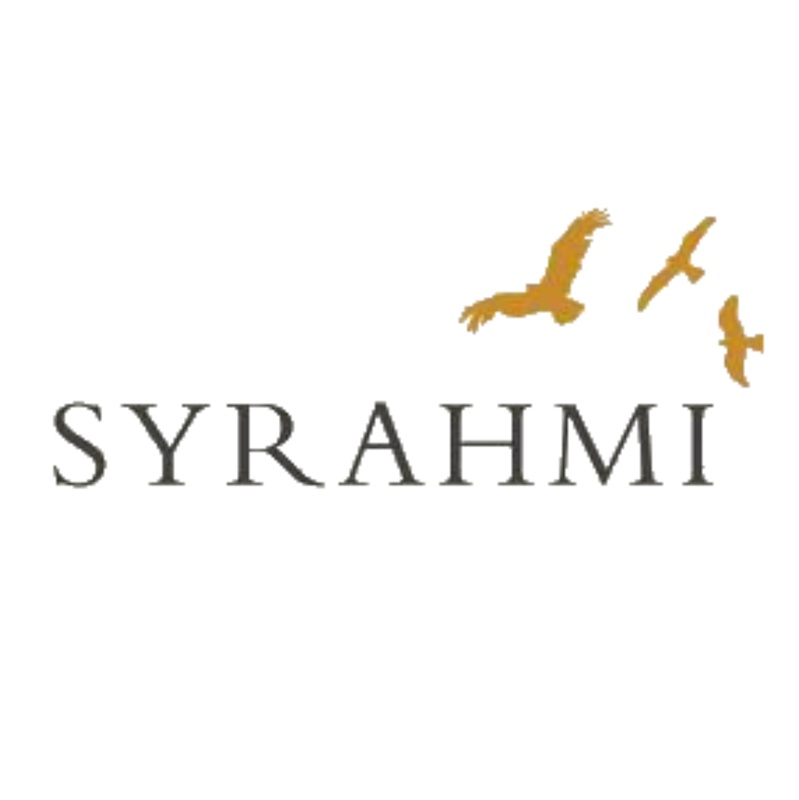 The Meet The Maker Sessions keep rolling on this Saturday, September 22nd with another ace friend to the WINE STORE | WINE BAR in Adam Foster of Syrahmi Wines taking over the tasting duties from 3-6ish where he will tell the great story of his even greater wines. Adam has always had an interest in food and wine. Whilst spending many of his years completing a chef’s apprenticeship and working in some of Victoria and London’s best kitchens he also maintained an interest in Front of House activities – particularly the cellars and wine lists. In 2002 Adam decided to give up ‘chefing’ to immerse himself in the winemaking process. Since then his experience in the industry has been quite diverse and somewhat unconventional. Adams unadulterated passion for wine came from the early days working shifts at Walters Wine Bar. He concentrated his efforts particularly on French and Australian Rhone styles. 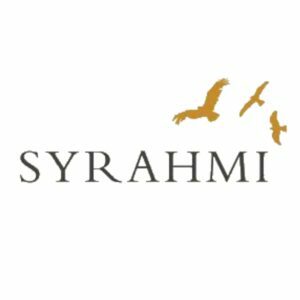 He had the privilege of working with some of what he considers to be the most outstanding wineries in Australia and France such as Torbreck, Chapoutier, Mitchelton, Heathcote Winery, Domaine Ogier & Jasper Hill. So make sure you don’t miss out on meeting this absolute legend of a person and grab a few sips and potentially liberate a bottle or two of his great wines to take home, or even have at the bar. What a Space. And it could be yours!!!! It certainly is the season to hunt down that great cosy wine bar where you can just relax and chill (with the heater on of course) the day and night away. 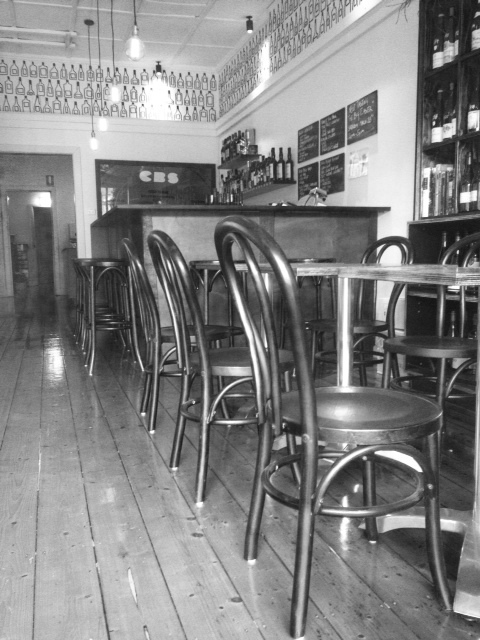 Well you can do it here and now you can book a space for 4-12 people in the WINE STORE | WINE BAR for you and your mates. 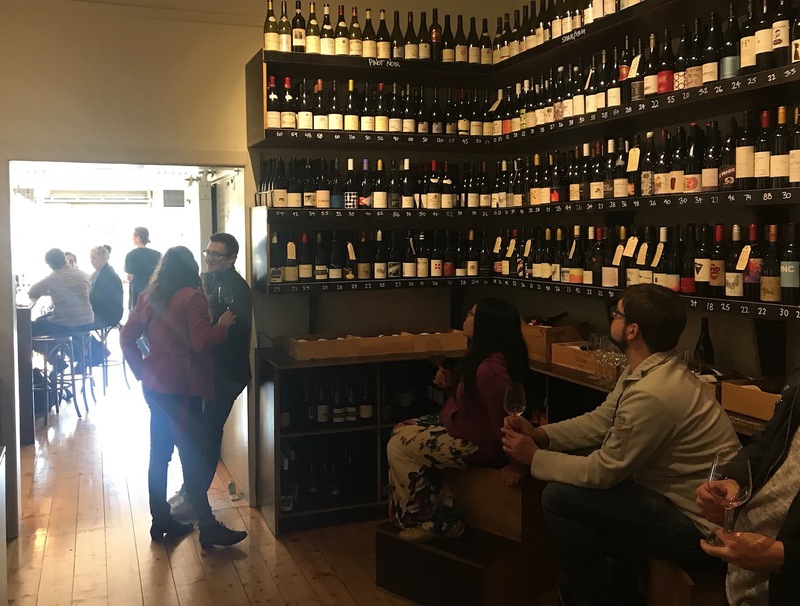 With an ever changing list of wines by the glass to choose from, we also allow you to choose anything from the fridge or shelf by the bottle and charge you no corkage. That’s right, whatever it says, that’s what you pay (anything sub $22 has a $5 corkage tho I’m afraid). And with your vino, or sherry, or beer or Japanese Whisky there is also a small snack menu of cheese’s, olives, Spanish seafood from Mo Vida and when in season, black truffle and toasted cheese sandwiches. So if this sounds like you, give us a call on 9384-0875 and we’ll make sure we try and get you and your mates some space. The day is getting closer for the Wine Bar. Yes I know I am always saying this and I know I am sounding like an AFL coach always answering with the same trotted out line, ‘Yeah, should be 4-6 weeks‘. So Frustrating!?!?!?!? 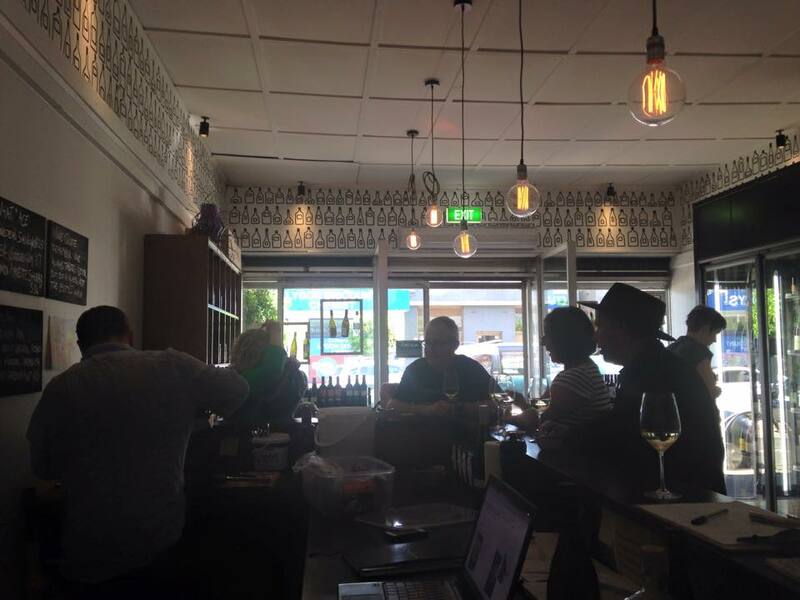 So yesterday we took our little wine bar for a test drive by entertaing a bunch of BEPS (Brunswick East Primary School) parents to come in, have a seat and sample some of our wines and charcuterie – on the house of course. I’ve gotta say from the outset that it was fantastic to see bums on seats and stools at the bar. Kicking off at bang-on 1pm we had two sets of BEPS parents making themselves very comfortable at the bar. And no sooner had they finished off their 1084 Riesling and a couple bites at the charcuterie board even more curious BEPS parents wondered in to take their place at the bar. 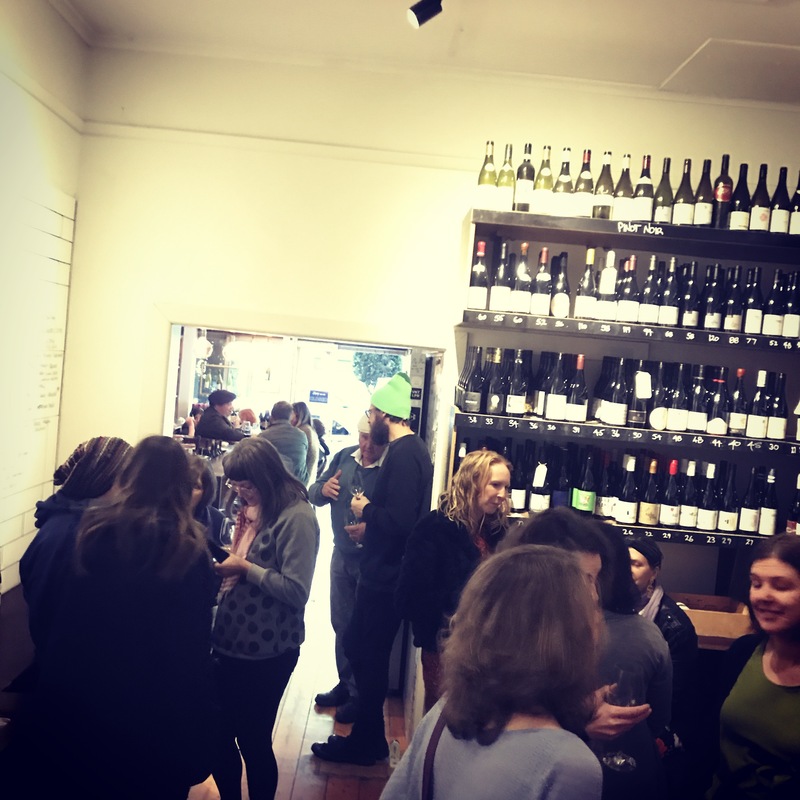 As the day progressed I reckon we would have had close to 30 BEPS parents through the doors – back and front – with plenty of questions about the store and how the wine bar will operate and just the general Blah Blah’s that will be the wine bar. And there was wine in glasses too. 4-6 weeks people. 4-6 weeks…..